While writing about books and working on our first printed issue of children´s magazine MAKI:minimag we come across so many great books we would like to have. 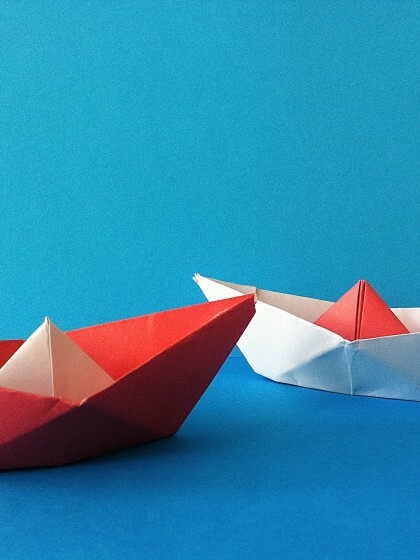 So why not put them on a MAKI:minimag wishlist and share them all with you? 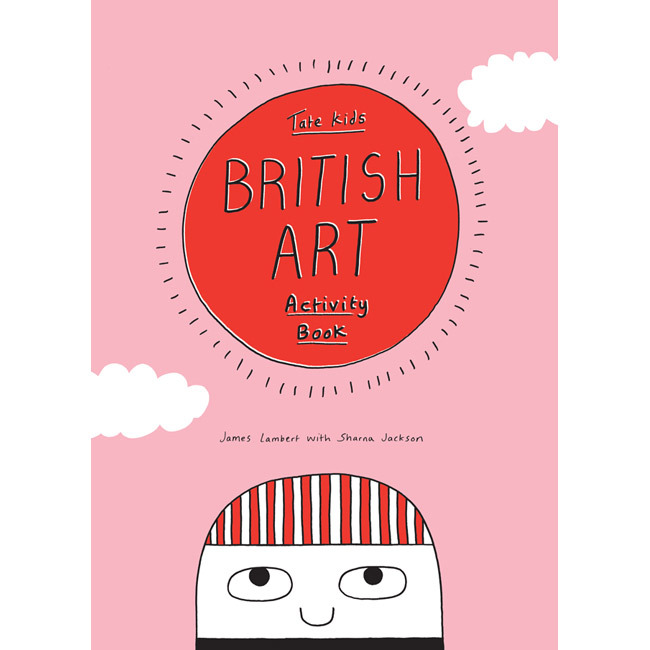 “This book includes art activities based on 10 historical, modern and contemporary British artworks. 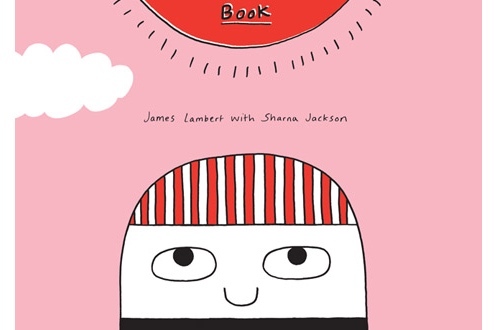 Devised by Tate Kids online editor with designer/illustrator James Lambert, it is a fun and insightful introduction to art. 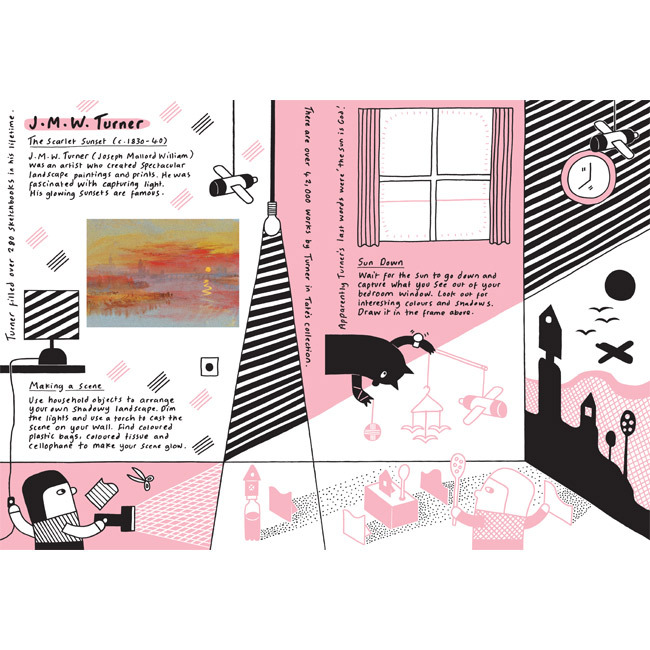 Throw yourself into British art with this zany book of activities based on artworks by some of Britain’s most exciting artists. Play a game of ‘Formaldehyde and Seek’ inspired by Damien Hirst; take cues from Barbara Hepworth and carve a sculpture out of soap; and find out how to capture the spectacular glow of J.M.W. Turner’s painted sunsets with a torch and some cellophane. What do you think? Will you put it on your wishlist too?